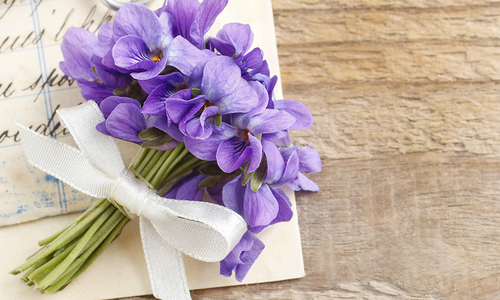 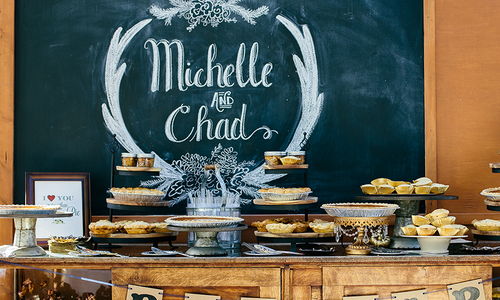 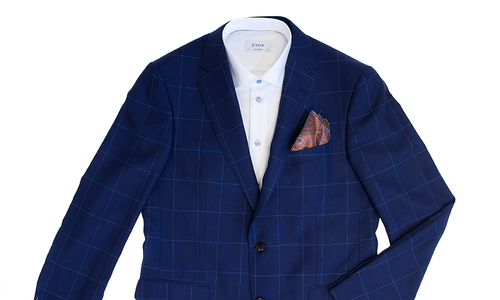 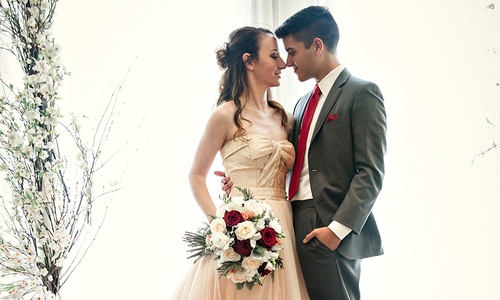 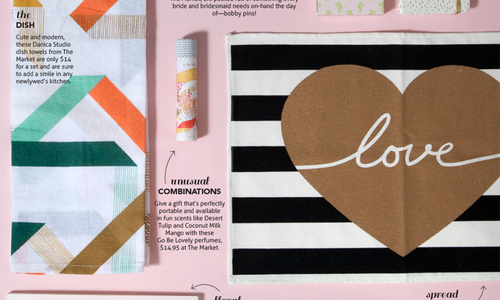 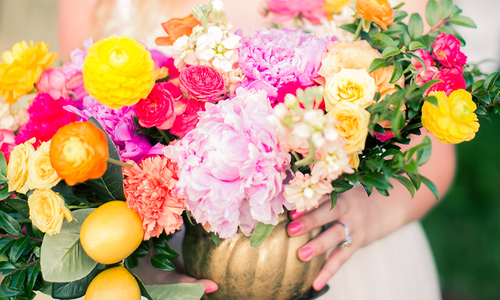 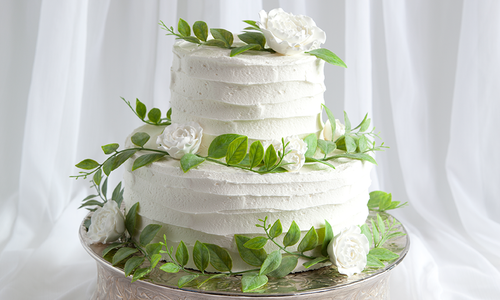 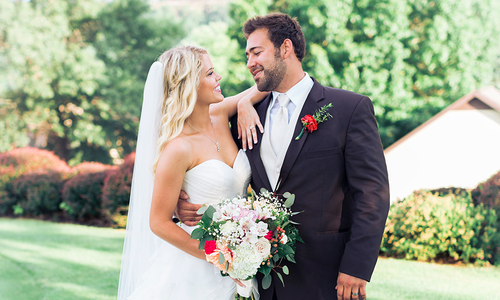 Throw the perfect wedding without the headache with these tips from 417-land brides. 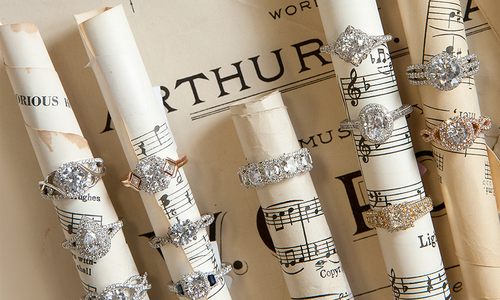 These timelessly beautiful rings sing and sparkle with classic shapes and styles and dazzlingly opulent gems. 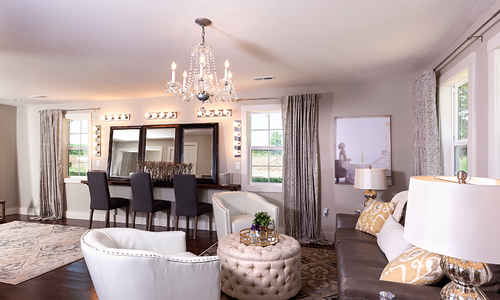 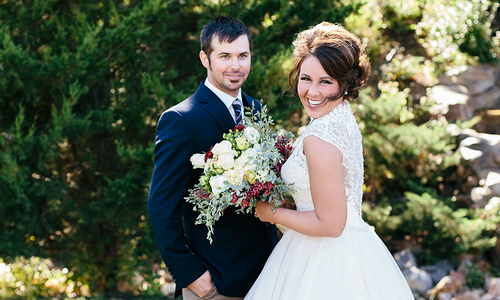 A local woman transformed a farmhouse into Springfield’s newest wedding venue. 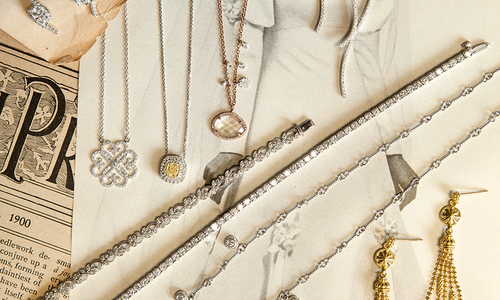 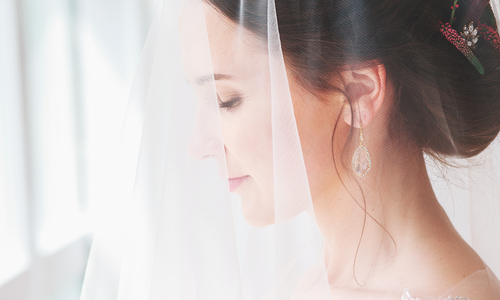 Glisten your way down the aisle with ornate necklaces and classic earrings that shimmer and turn heads. 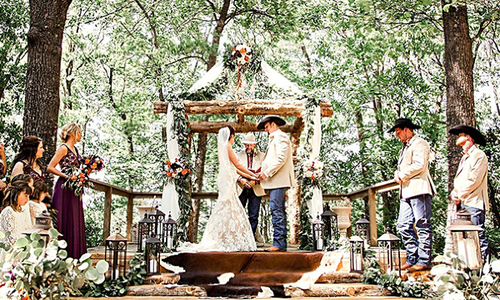 Dustin Smith and Kelly Mitchell sealed their love in a romantic wedding blending classic elegance with Western flair. 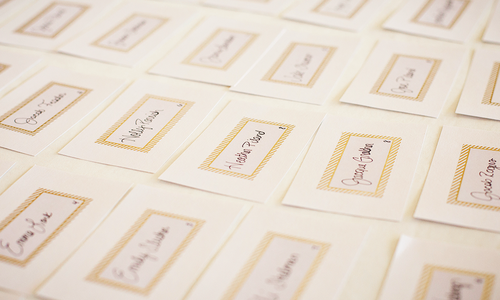 The experts weigh in on how and where to seat guests for the big party. 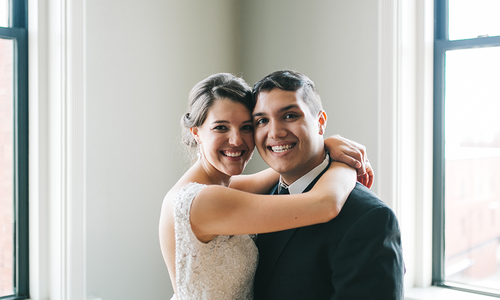 Mariah Allai and Christopher Joshi fell in love at a hospital in Columbia, but their love took them to the top of the Ozarks. 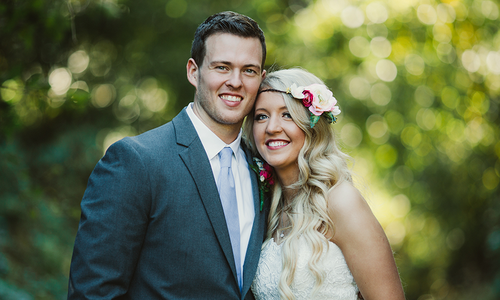 For Brooke and Adam, a rustic and romantic wedding day matched their love story, which began at a country music concert. 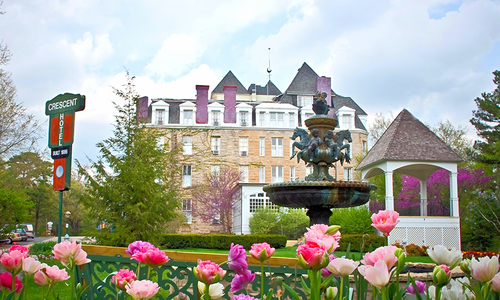 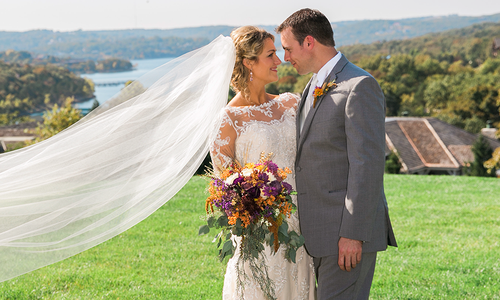 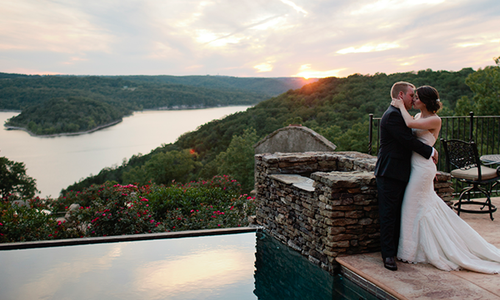 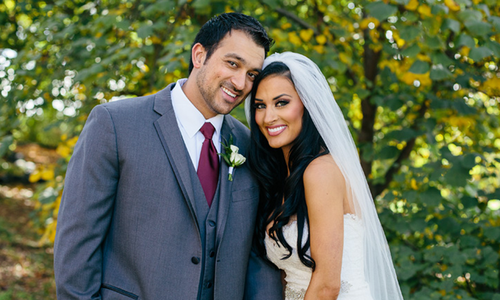 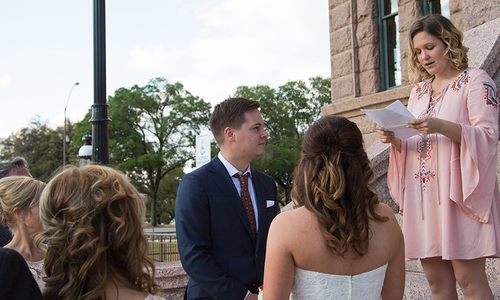 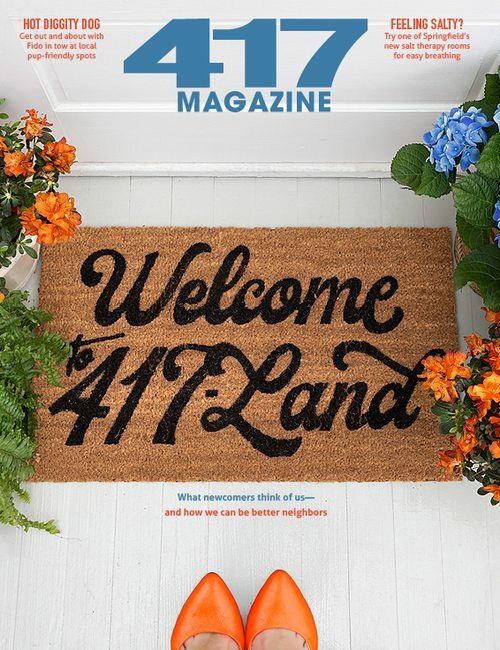 417-land’s stunning lakes, creeks and waterfalls make the perfect backdrop for your vows.